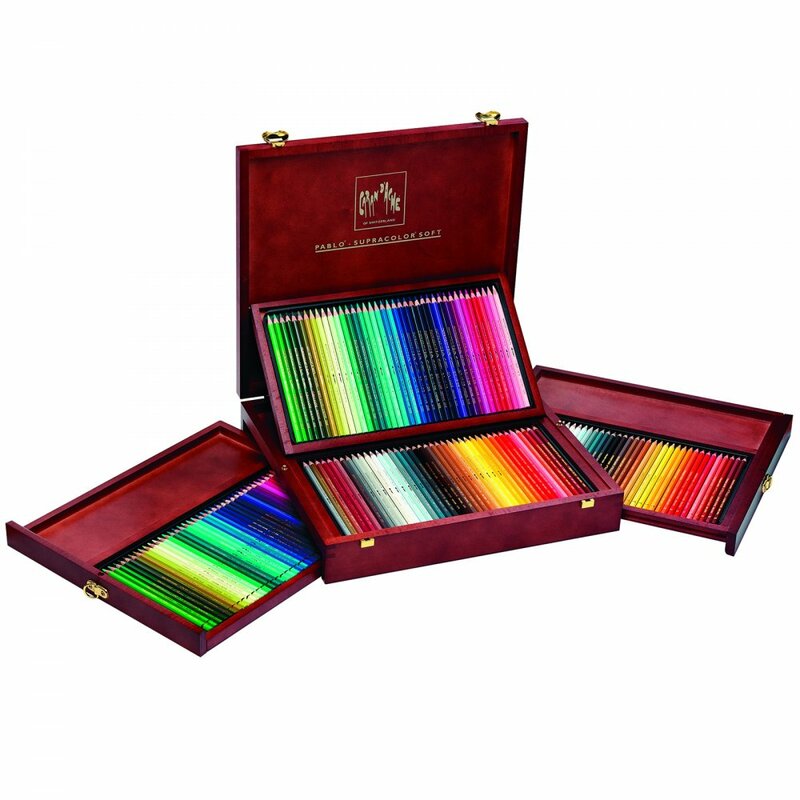 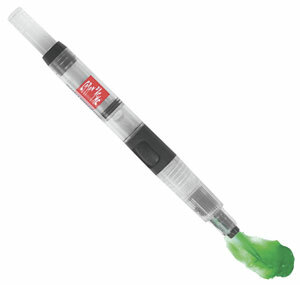 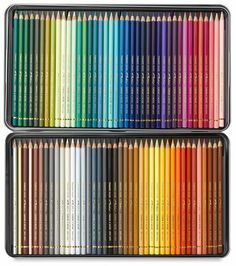 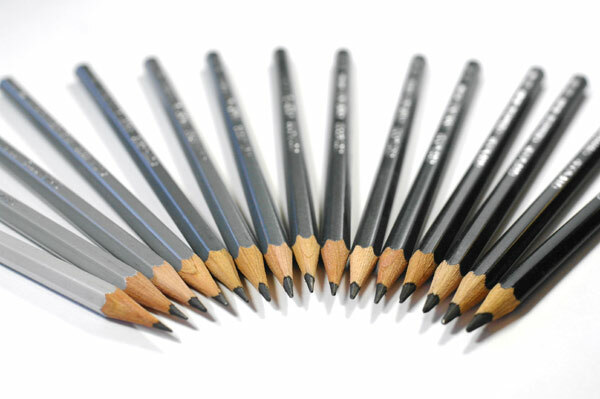 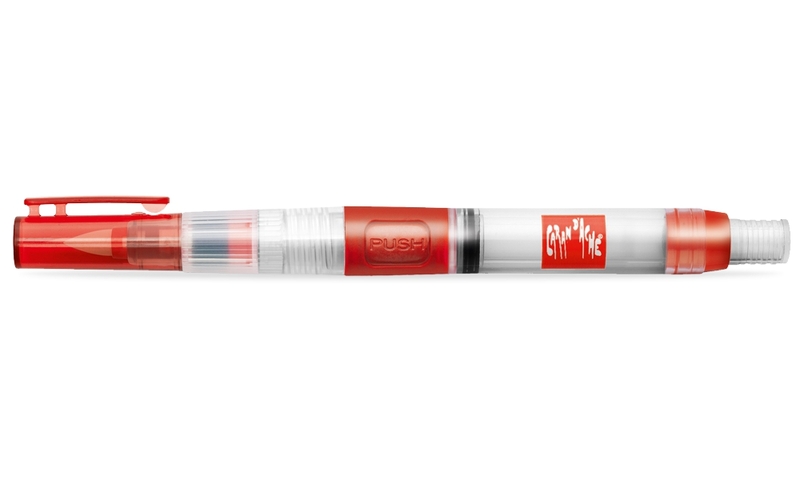 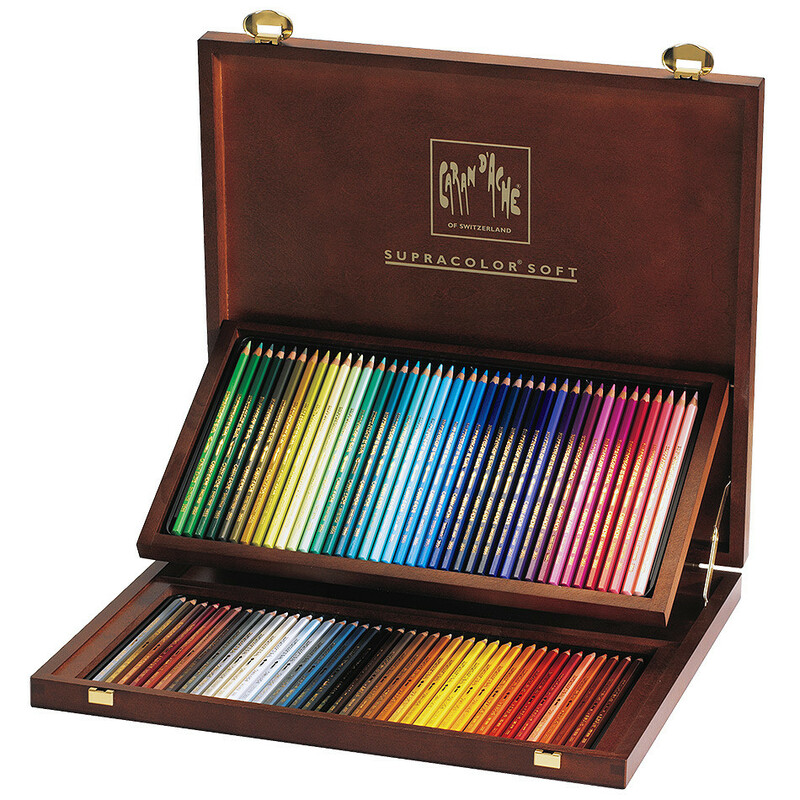 Caran d’Ache is a Swiss manufacturer of art and luxury writing instruments. 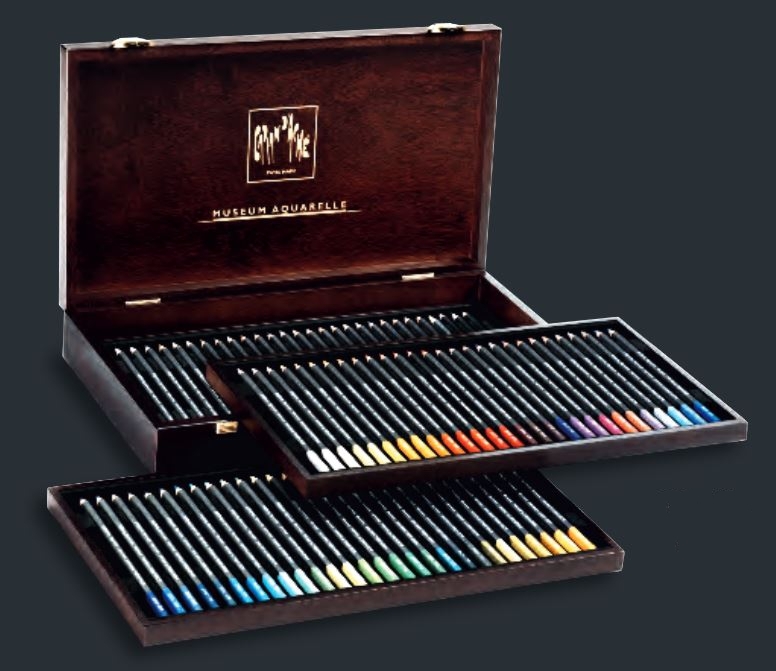 Carand’Ache is one of the leading experts in supplying unique art materials of design, painting and writing. 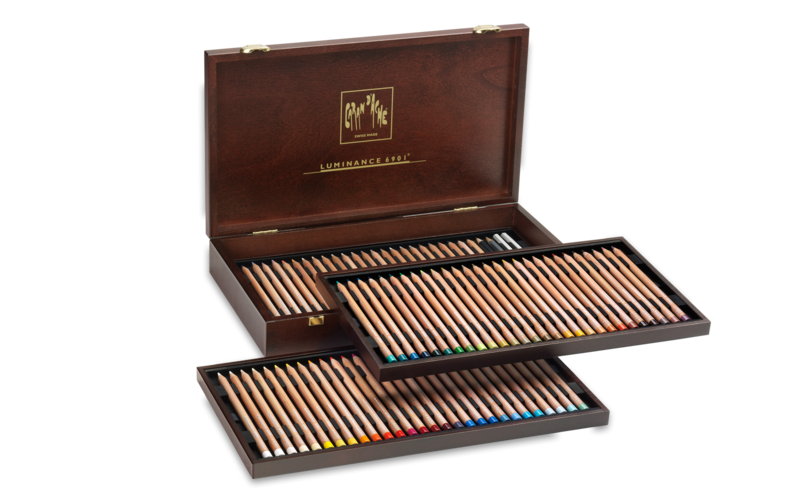 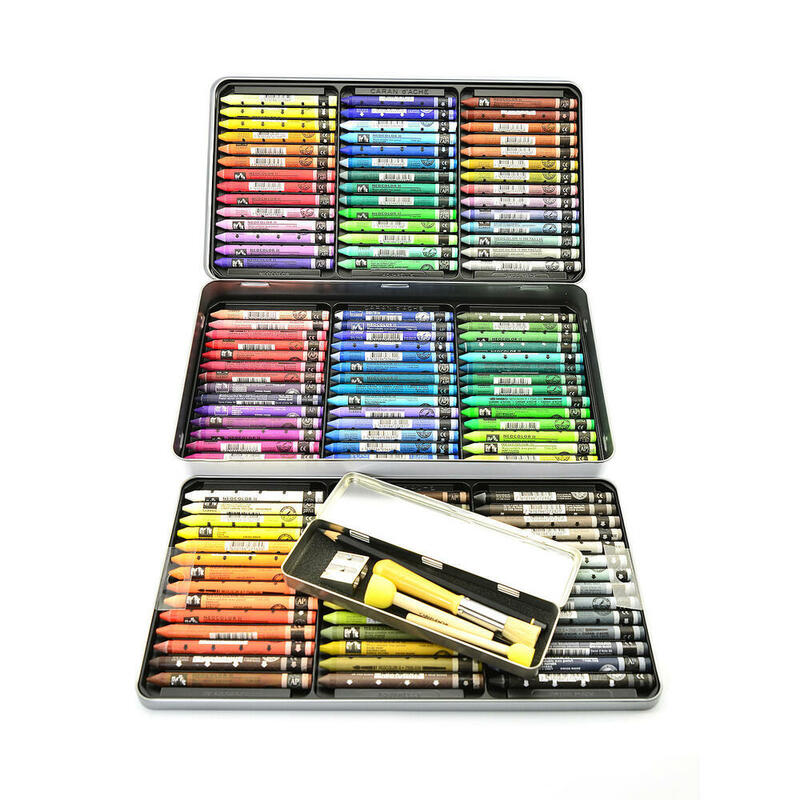 With the features of elegance, refinement and creativity, their outstanding products will give you a unique drawing, painting and writing experience. 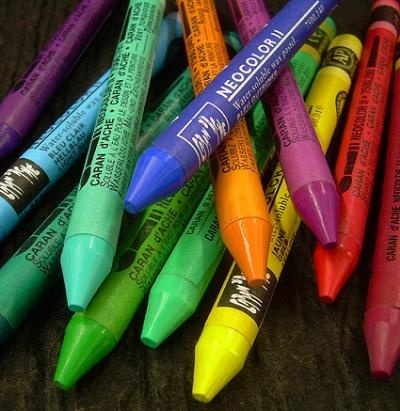 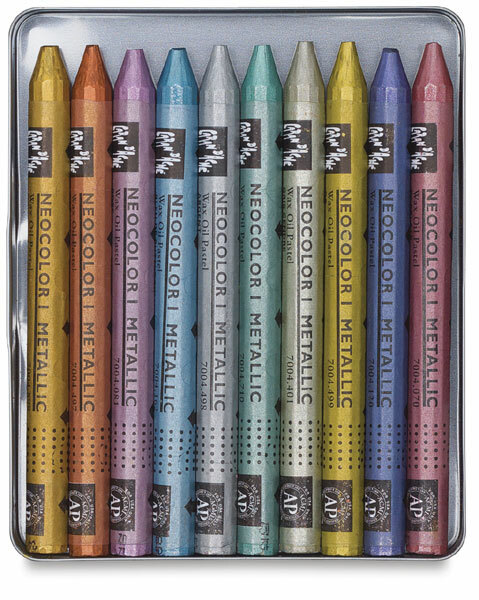 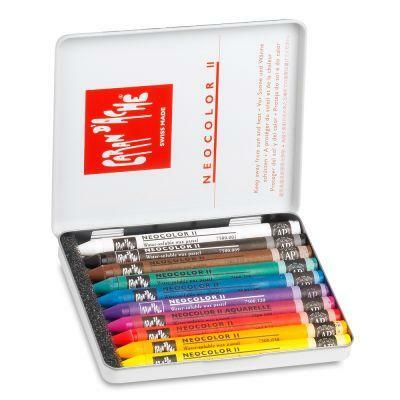 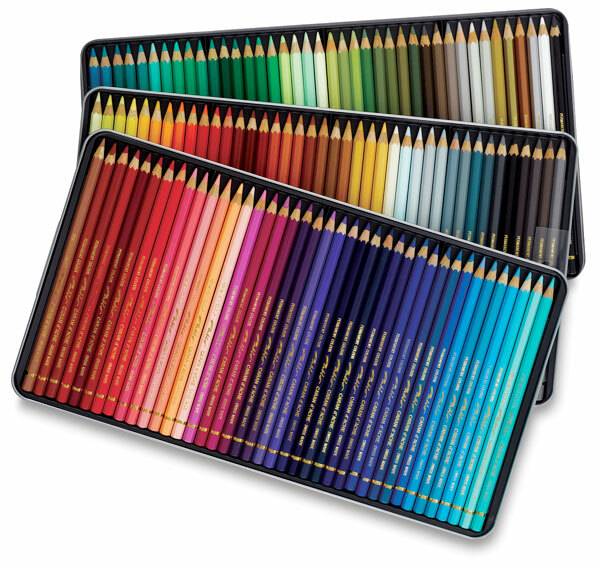 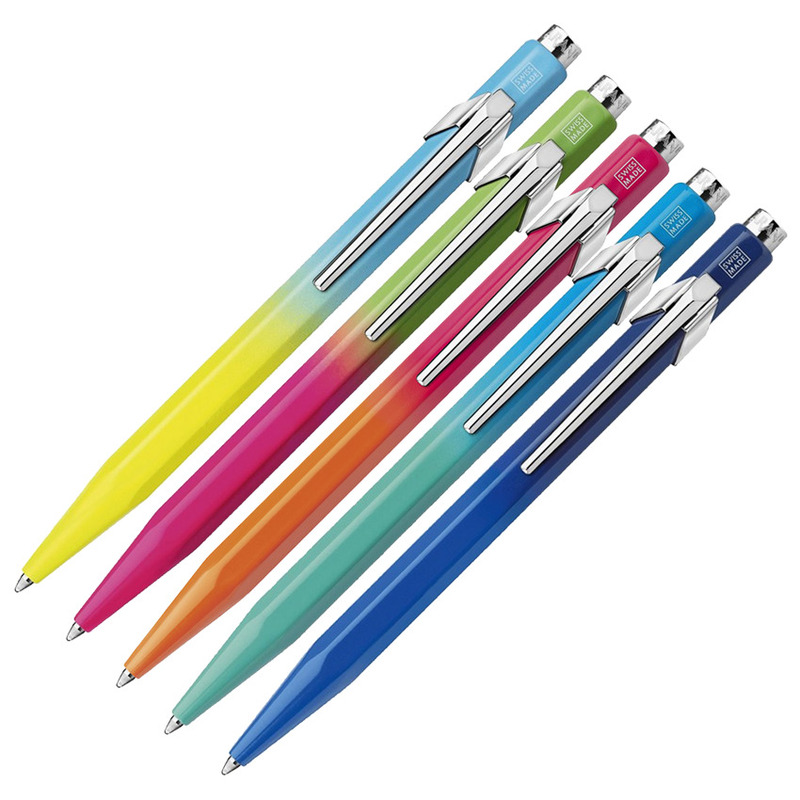 Color products, writing instruments and accessories.